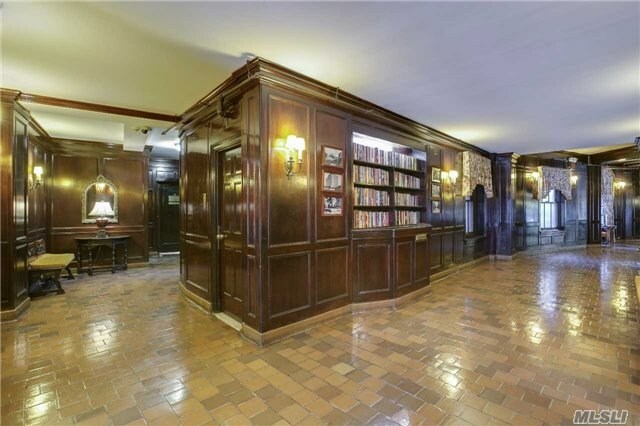 Large 1 Bedroom/1 Bath Apartment In Prewar Elevator Building In The Heart Of Great Neck. Beautiful Hardwood Floors Through-Out, Great Closet Space, And Gorgeous Working Fireplace! Building Has Private Courtyard With Bbq Area And Rose Garden. Ideal Proximity To Great Neck Lirr, Shopping, Movie Theater, And Restaurants.